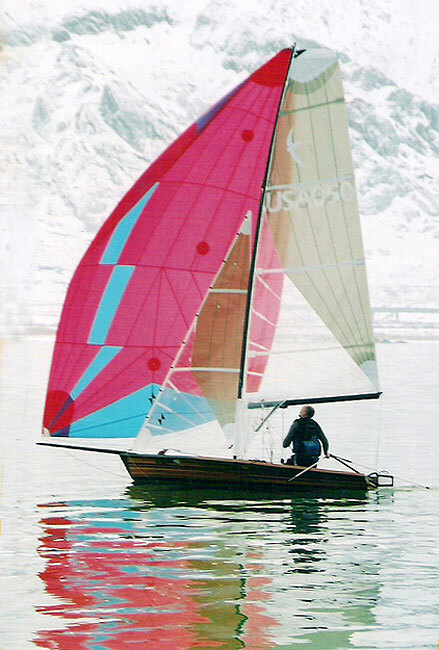 Robert Harper loves his FUGU Swift Solo that he built in 2004-2005. 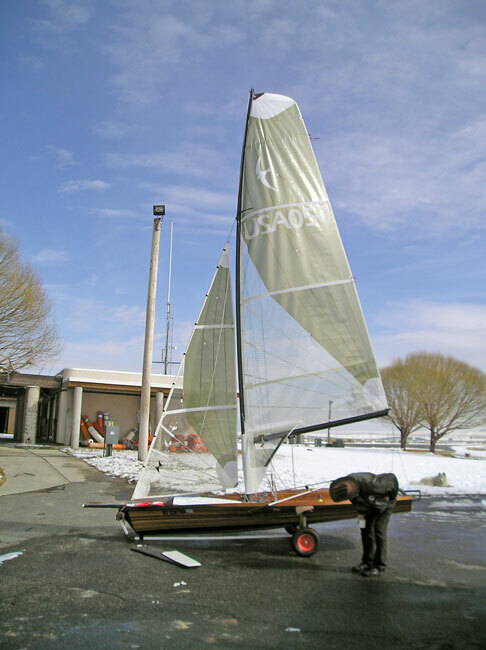 He remarks that she draws a lot of attention when he sails her on Great Salt Lake. He chose the name FUGU, the Japanese name for a toxic puffer fish, because sushi from that fish can be fatal if it is not prepared exactly right. 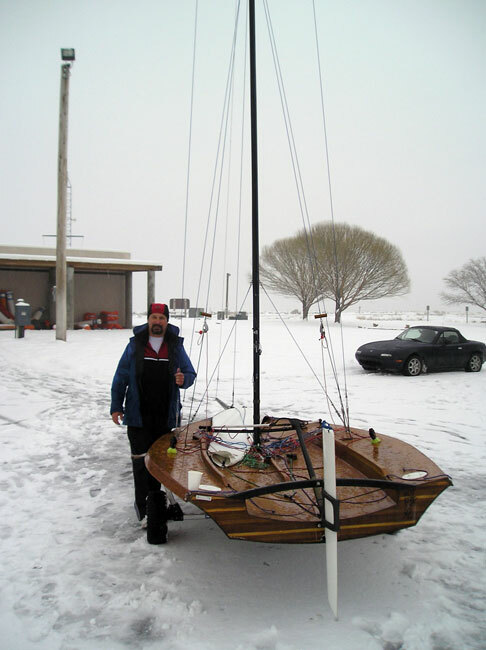 He says this boat could be the death of him, if he doesn't prepare things exactly right.